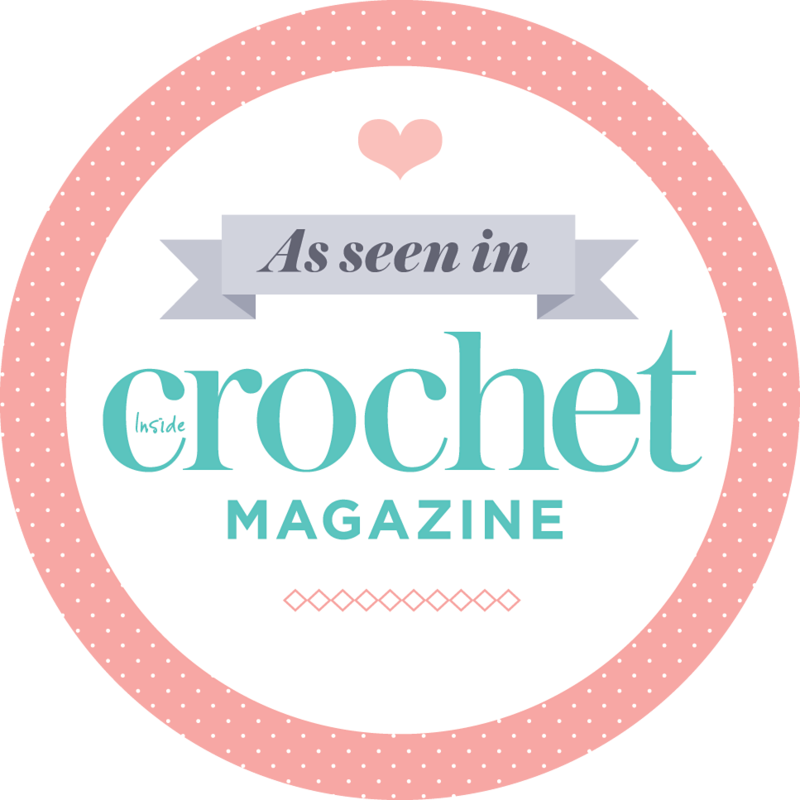 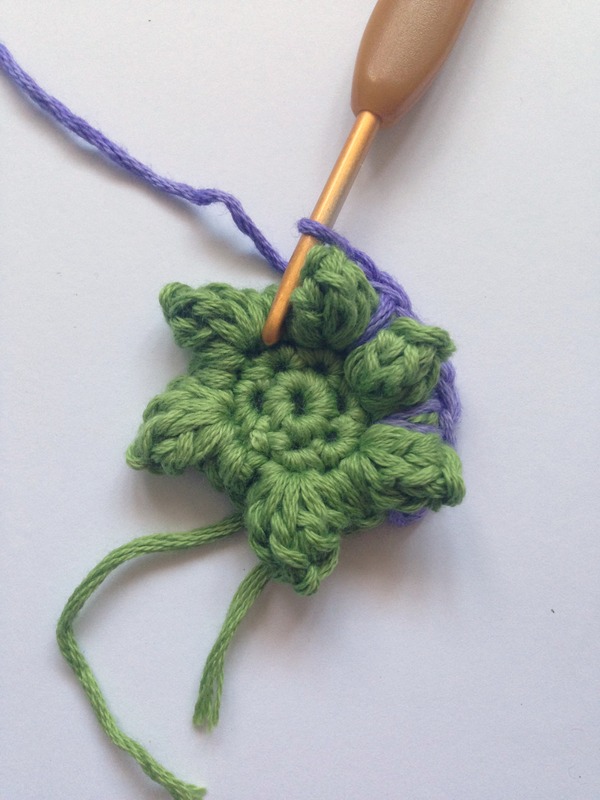 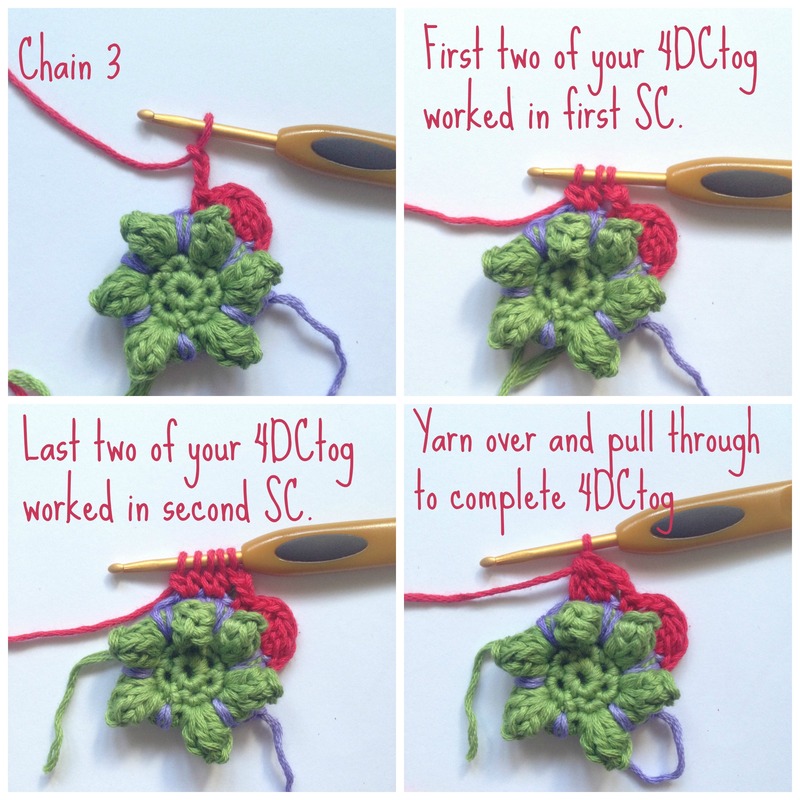 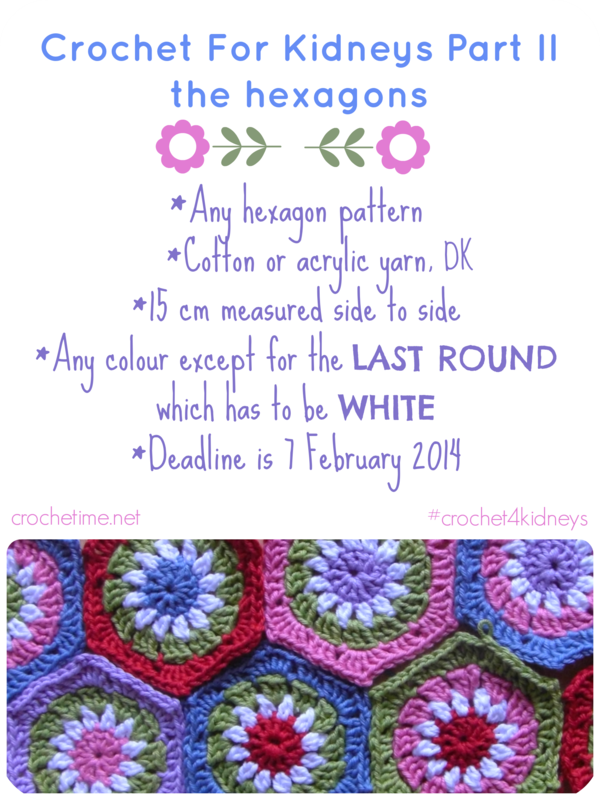 Poppy did an absolutely lovely post about Crochet For Kidneys Part II . 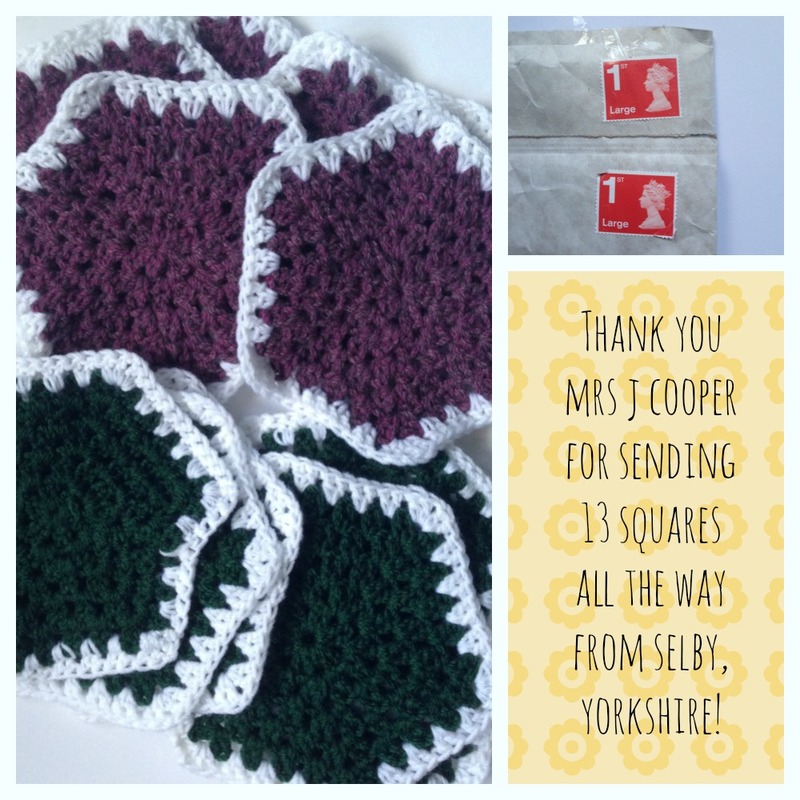 Thank you so much Poppy! 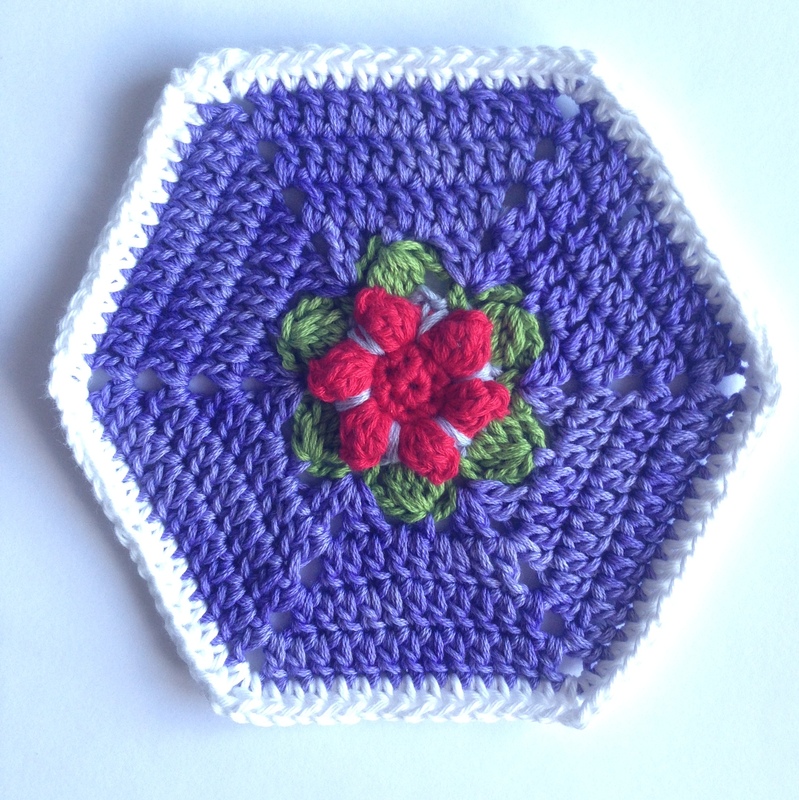 Your hexagons look amazing and I really appreciate the unexpected post about the charity blankets. 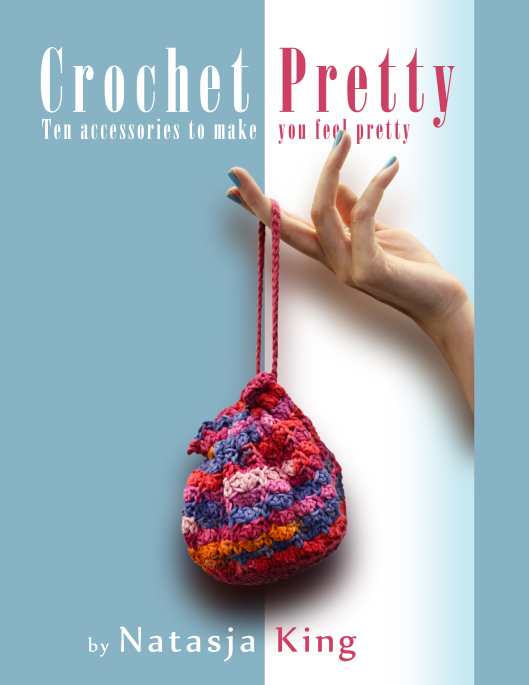 You’re sooo nice. 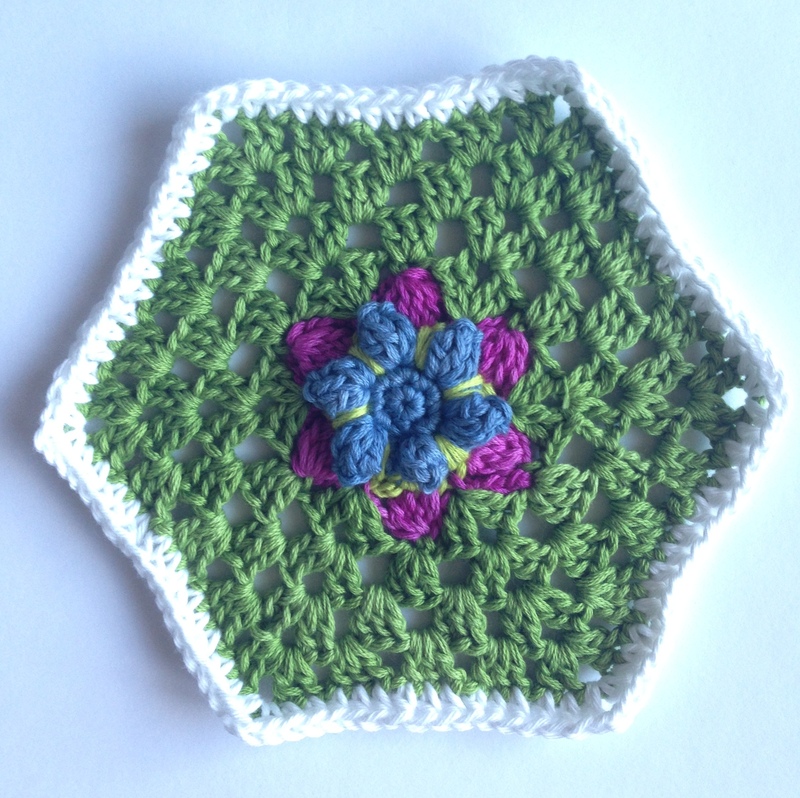 Crochet Hexagons for a Good Cause.